The Bundesliga player Marco Reus won the POTM again with 3 goals and 1 assist in 2018 December matches, this the third time for him get the Bundesliga Player of the Month award, now the new FIFA 19 Bundesliga POTM Marco Reus SBC for December is available until January 31, 2019. Here we bring the cheapest solution to complete FIFA 19 Bundesliga 91 Marco Reus POTM SBC, win highest rated Reus and 4 FIFA 19 packs with minimum FIFA 19 coins. Team of the Week Players: 3: Min. 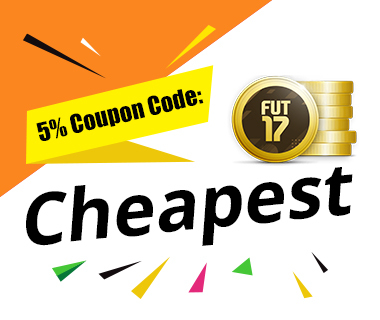 Check fifa ultimate team coins cheap for more deals and information on the FIFA 19 now.